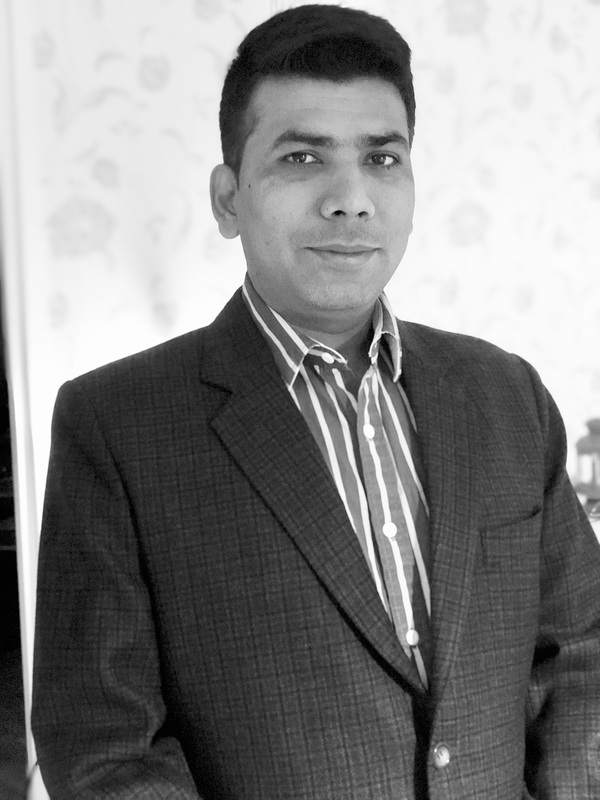 Fluicell is pleased to welcome Dr. Avadhesh Kumar Singh into the team as R&D Scientist. Avadhesh has a Ph.D in immunology and holds a strong background in bridging clinical research. Avadhesh will have a key role in advancing application development for the Biopixlar and defining new in vitro models.